BRUSSELS— Alesha Dixon, Martin Clunes OBE, Deborah Meaden, Anneka Rice, Susan George, Virginia McKenna OBE, Brian Blessed OBE, Fiona Shaw CBE, Steve Backshall and Lucy Watson have written to European Union Environment Commissioner Karmenu Vella urging him to support a proposal by African nations to protect the imperiled giraffe. Giraffe populations have declined by up to 40 percent in the past 30 years. The proposal will be discussed at a meeting of the Convention on International Trade in Endangered Species of Wild Fauna and Flora (CITES) in Colombo, Sri Lanka starting in late May, but it has little chance of success without the support of the EU voting bloc. In an open letter co-signed by the Born Free Foundation, Humane Society International, the International Fund for Animal Welfare, Pro Wildlife, Animal Defenders International, the Natural Resources Defense Council, the Center for Biological Diversity, Animal Welfare Institute and Avaaz, the stars urge the EU Commission to “stick its neck out for the giraffe” by supporting the of listing the giraffe on Appendix II of CITES. The proposal has been put forward by the Central African Republic, Chad, Kenya, Mali, Niger and Senegal, and is supported by the 32 African nation members of the African Elephant Coalition, which released a declaration last month in recognition of the steep decline in giraffe populations. An Avaaz petition has also received 1.3 million signatures of support from citizens around the world. Scientists have labeled the plight of giraffes a “silent extinction” due to the lack of attention and support the species is receiving. Securing the support of the voting bloc of EU Member States is critical for the giraffe proposal to succeed, but as yet the EU is hesitant to support. EU representatives are due to meet and agree their position on this and other proposals on March 28, so the celebrities and animal groups have come together to increase their call on the EU to act. The proposal seeks to provide giraffes with protections to bring under control international trade in the currently unprotected species. 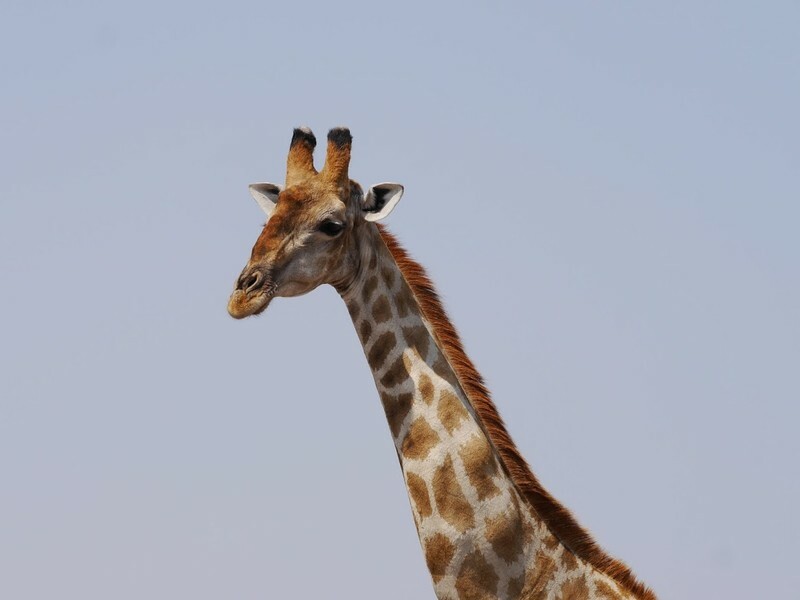 An Appendix II listing would require exporting countries to prove that giraffe specimens were legally obtained and that the export is not detrimental to the survival of the species. Additionally, the listing would provide researchers and governments with important data to track the trade in giraffes throughout the world. The nine organisations and the 32 African countries also strongly encourage CITES Parties, the CITES Secretariat, intergovernmental organisations and nongovernmental organisations to support the proposal. The United States, the only country for which import data is available, imported a total of 39,516 giraffe specimens between 2006 and 2015, some of these originating in countries where giraffe populations are Critically Endangered, Endangered, and Vulnerable. Members of the Africa Elephant Coalition, which announced support for the giraffe proposal, include Benin, Burkina Faso, Burundi, Cameroon, Central African Republic, Chad, Comoros, Democratic Republic of the Congo, Equatorial Guinea, Eritrea, Ethiopia, Gambia, Gabon, Ghana, Guinea, Guinea-Bissau, Ivory Coast, Kenya, Liberia, Mali, Mauritania, Niger, Nigeria, Republic of the Congo, Rwanda, Senegal, Sierra Leone, Somalia, Sudan, South Sudan, Togo and Uganda. Watch a short awareness video on the giraffe’s silent extinction: https://www.youtube.com/watch?v=1yF3TjGt3Xw. Photo by Brett Hartl, Center for Biological Diversity. Images are available for media use.